Stronach (80) confirms that a Committee of Eminent Persons will support him. 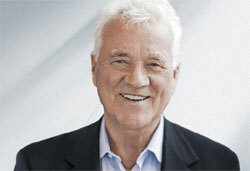 According to rumors, the name of Stronach´s party will be “Team Stronach for Austria”. Stronach did not confirm that. For the industrialist, a cooperation is conceivable with all Austrian parties.